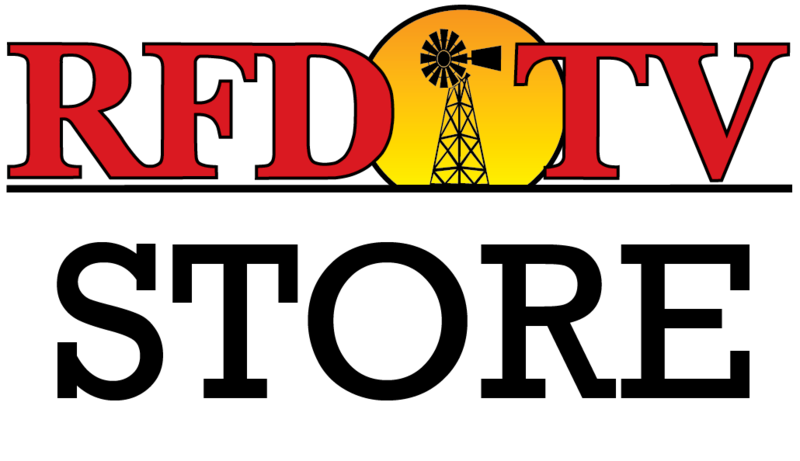 Tickets are now on sale for 2019 RFD-TV’s THE AMERICAN. The best cowboys and cowgirls in the world will compete at AT&T Stadium in Arlington, Texas on March 2-3 for a payout of $2,355,000. RFD-TV’S The American will continue to make history with record breaking payouts and high intensity rodeo action. RFD TV's The American will call AT&T Stadium home for the next 5 years which provides the opportunity to buy season tickets to the event. The season ticket not only offers the opportunity to claim the same seat year after year at a discounted price, but if purchased by August 20th a discounted parking pass is available as well! In addition to the season tickets, The All-American VIP Seats are available for avid rodeo fans who want a behind-the-scenes look at the world’s richest two-day rodeo. These tickets offer premium seats and the VIP experience of a lifetime, including early entry, a tour of AT&T Stadium; and the opportunity for photos and autographs from top rodeo stars. 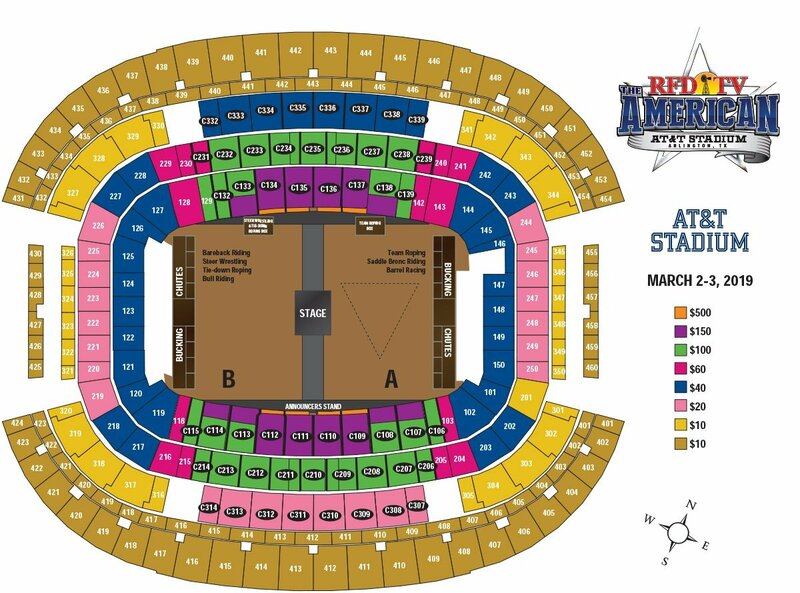 The All-American VIP Seats are available for $500 and can be purchased at seatgeek.com or on THE AMERICAN App. Looking for hotel or transportation options? Check out our information hub – for both Arlington and Forth Worth – HERE!